Resources written by and for Messianic Jewish believers, congregations and friends. We place the spotlight on seasoned Jewish teachers and leaders with important messages for the Church at large. Jewish believers make difficult decisions to follow Jesus Christ, and their decisions are meaningful, their worship alive. Gaining a Jewish perspective of the Scriptures provides insight into God's plans for believers today and for the future as we see End Time prophecies being fulfilled. Messianic Jewish worship expresses heartfelt thankfulness, hope and dependence on God. Mostly based on Scriptures that have been set to music, Messianic worship songs revive in us the joy of our salvation. Davidic dance adds an energetic component to personal and group worship of God. We feature a mix of our own authors and other extremely important writers and teachers who have been under-represented in current media markets. Olivier J. Melnick, author of They Have Conspired Against You: Responding to the New Anti-Semitism, Messianic artist and teacher. Also author of The Rabbi's Triad, an action-adventure novel. Robert Morris, extraordinary Messianic teacher of the Bible from the Jewish Perspective. He presents a rich study in Messiah and the Tabernacle with insight into how Bible passages of old apply to our lives. His precise way of researching biblical clues gives meaning to symbols in God's Word without any personal bias. His treatment of symbols in the Bible provides an excellent case, simply demonstrated, for why the Bible should be understood as literally true, rather than through allegorical interpretation. Beautifully illustrated and formatted to be used as a small group study guide or personal devotional. Ms. Cohen, portraying Bible characters from their Jewish perspective. Author of The King Is Born: Adonai Keeps His Promise, a beautiful presentation of the nativity with Torah references for the whole family. Debbie Kline-Iantorno, Messianic Jewish worship leader and song writer. Her popular songs from her CD Glorious Day (England and Spanish versons) have topped the charts. Joyce Handler, composer, cantor, and song-writer with a fresh, energetic style, offers Reflections of Hope (instrumental) and Messianic Sampler. Her background as a counselor and worship leader combine into an uplifing ministry of refreshment. Alan Shore, portraying Apostle Paul as a Jewish Rabbi on his last night from his jail cell, reflecting on his ministry. The 75-minute play A Chosen Vessel is eye-opening, professionally written and performed. Why Consider studying and worshipping from a Jewish perspective? 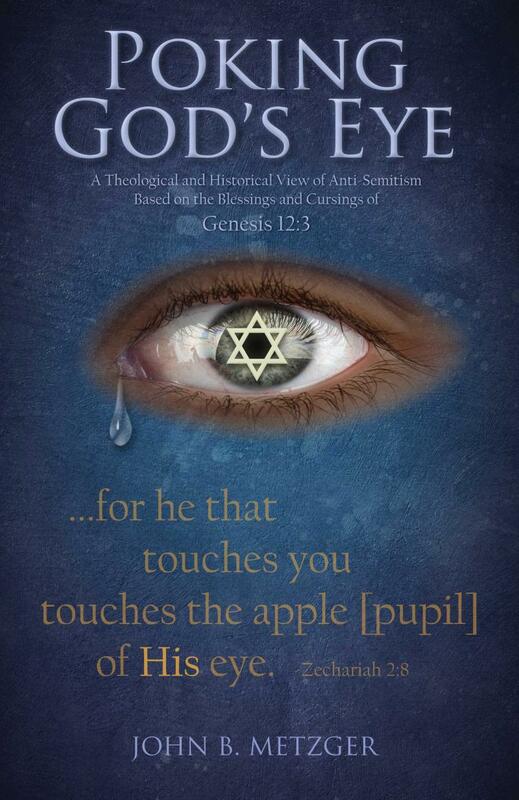 God's literal fulfillment of His promises to the Jewish people reveals His faithfulness. Understanding the Jewish background of the Bible boosts our understanding of His ways and intentions for us. Experiencing the phenomenon of first-century faith in the 21st century helps revive us. Our products are distributed through www.shop.jhousepublishiing.com, Amazon.com, www.BarnesandNoble.com, local bookstores, and STL Distribution (Send the Light Distribution is the last privately owned Christian book distributor with international reach). Released December 2017 at the Dallas Pre-Tribulation Conference.